The board consists of nine directors, of which two are executives. There are four independent directors and three non-executive directors. We regard sound corporate governance as imperative to ensuring a sustainable business and Rolfes is committed to the highest standards of ethical conduct in its dealings with all stakeholders. The core of the commitment is to apply the highest standard of ethical conduct in dealings with all stakeholders. Mr Teke was elected as Board Chairman on 01 July 2016 after serving as a non-executive director for three years. Mike is the executive chairman and controlling shareholder of Masimong Group, a diversified investment company. 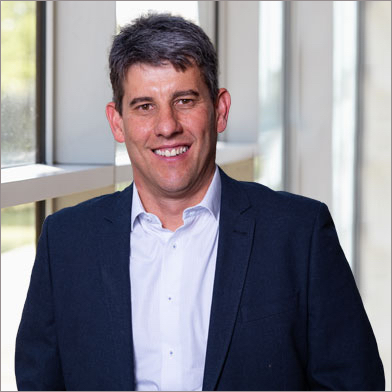 Mike is also the founding and controlling shareholder of Dedicoal, a service-based mining and beneficiation vehicle, active in the South African mining sector. He is also one of the founding members and former CEO of Optimum Coal Holdings, a company that delisted on the JSE after it was acquired by Glencore in 2012. He remained as chairman of Optimum Coal until 2015. 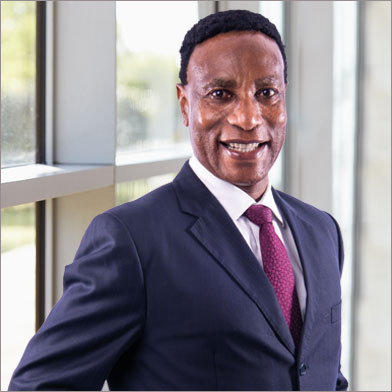 He previously served in various HR roles at Unilever, Bayer, BHP Billiton and Impala Platinum. Mike is also the chairman of the Richards Bay Coal Terminal. He was appointed as vice president of the Chamber of Mines of South Africa in 2011 and in 2013 he was appointed president of the Chamber of Mines. 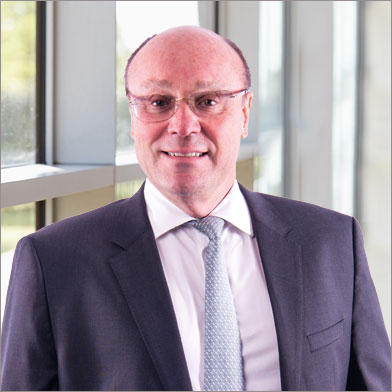 He further serves as non-executive chairman of Anchor Group and Tellumat. He also acts as the deputy chairman at the University of Johannesburg. 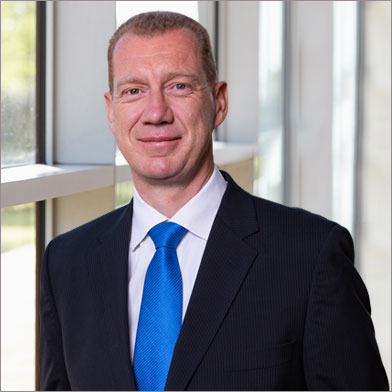 Richard was appointed as Chief executive officer of the company on 16 October 2017 after fulfilling the role of interim CFO since 15 May 2017. Richard was previously the Chief Financial Officer of Metrofile Holdings Limited until 31 October 2014. He joined the Metrofile Group in 1996 and was a key member of the management team. He held several financial management and director positions within the Group and played an active role in the turnaround of the group, including development, financial restructuring, capacity building, acquisitions, risk, corporate marketing and investor relations. Richard took a break from corporate life and occupied this time with several consulting assignments while partnering in a start-up business focusing on finance and solar solutions, before joining Rolfes in 2017. Andre was previously CFO of Interwaste Holdings Limited and has extensive experience in both the industrial and financial services sectors and has a deep understanding of the listed environment. He is already very familiar with the Rolfes group having held the position of Financial Director of the Bragan Foods division since July 2017. 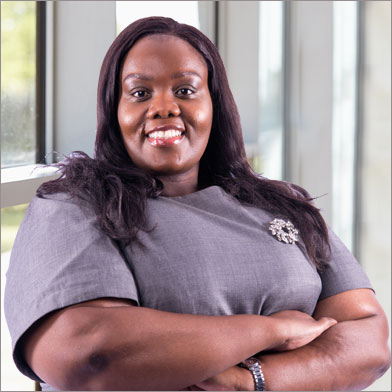 Ms Mafoyane is the chief executive officer at Shanduka Black Umbrellas, a non-profit company involved in the support of emerging black businesses through enterprise development. Seapei brings together CEO and COO expertise and the world of SMME incubation. Seapei joined Discovery Health Limited and worked in the Vitality team eventually becoming the quality manager and then functional head of Vitality. 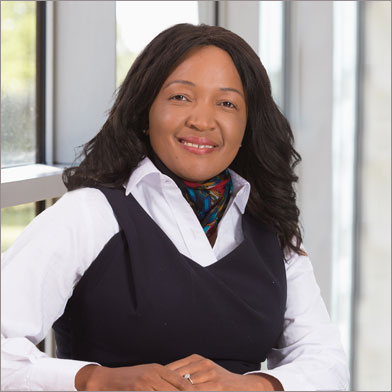 She then joined Standard Bank of South Africa as head of customer and strategy, business banking credit, personal and business banking South Africa and subsequently moved to South African Breweries Limited as business performance and capability leader. Dr Dyasi is a registered scientist (chemist). 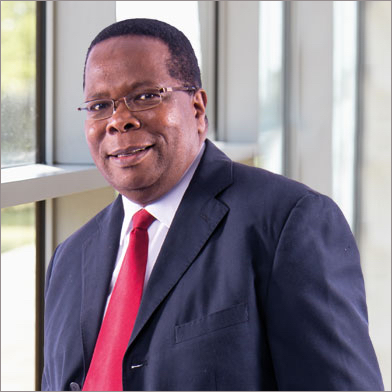 He currently serves as the vice president of the South African Council for Natural Scientific Professions. He also chairs the Personnel and Finance Committee of the Council. He has substantial experience in the chemical and pharmaceutical industries having served as a research and development chemist in one of South Africa’s well-known chemical producers and also having served as manager within the veterinary and pharmaceutical industries. Dr Dyasi has over 20 years senior/executive management experience gained from both the private sector the higher education sector. Previously, Dr Dyasi served as the Campus Principal at MEDUNSA and later served as managing director of OBP Limited. Mr Mncube has 20 years’ executive experience in forestry, timber processing, paper and pulp business. He currently serves on the boards of Distribution and Warehousing Network Limited (DAWN), York Timber Holdings, Siyaqhubeka Forests (chairman) and Food and Trees for Africa. Dinga has previously chaired the National Forests Advisory Council, Forestry South Africa and has been a board member of Sappi Southern Africa. He played a leading role in the revival of Project Grow, an award winning enterprise development programme at Sappi. He played a key role in driving Sappi’s R814 million black economic empowerment transaction in 2010. Ms Mokoka is a Chartered Accountant (South Africa). She obtained her B.Com (Hons) from the University of Natal and her Postgraduate Diploma in Management from the University of Cape Town. 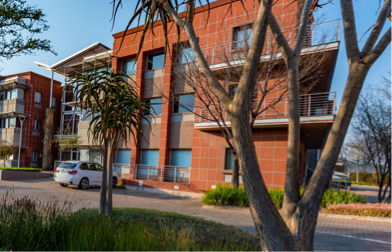 Mathukana holds various non-executive directorships at Autopax Passenger Services (SOC) Ltd, Palabora Mining (Pty) Ltd and CSG Holdings Ltd amongst others. She has extensive experience in strategic & financial management, corporate finance and the deal making environment. 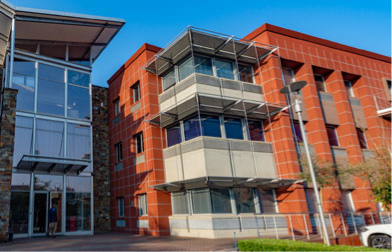 Mathukana is a member of various professional bodies, including the South African Institute of Chartered Accountants and the Institute of Directors. Chris has been a director of over 25 stock exchange-listed companies. 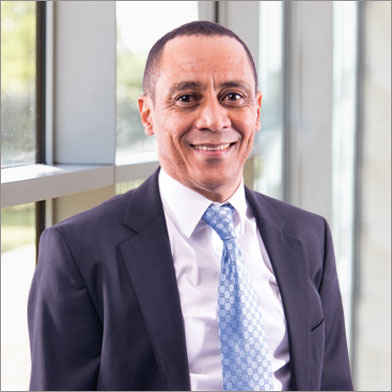 He is currently CEO of Sabvest Limited, an investment holding company which is listed on the JSE. Mr. Seabrooke also serves as the Chairman of Metrofile Holdings Limited, Transaction Capital Limited and Torre Industries limited, and as a director of Datatec Limited, Net1 UEPS Technologies Inc (Nasdaq/JSE) and Brait S.E. (Luxembourg/JSE). He is also a director of a number of unlisted companies including Mineworkers Investment Company (Pty) Ltd, and is Deputy Chairman of Primedia Holdings (Pty) Ltd. He is a former Chairman of the South African State Theatre and former Deputy Chairman of the inaugural National Arts Council of South Africa. He is a member of the Institute of Directors. Mr Winer is the Chief Executive Officer at Westbrooke Capital Management (Pty) Ltd. He co-founded the firm in 2012. 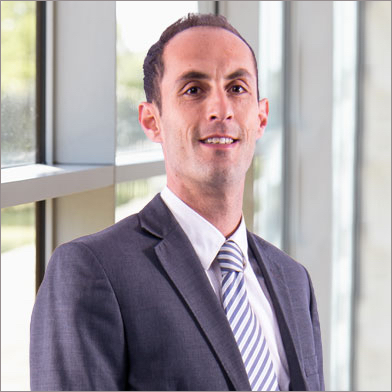 From 2005 to 2011 Jarred played various investment banking roles at Barclays and Absa Capital including corporate finance, financial sponsor coverage, and leveraged finance. He has been a non-executive director at Amalgamated Electronics Corporation Limited since 18 March 2015. Jarred gained extensive experience on several international and local capital raisings, leverage buyouts, restructurings, mergers and acquisitions for leading financial sponsors, and corporate.